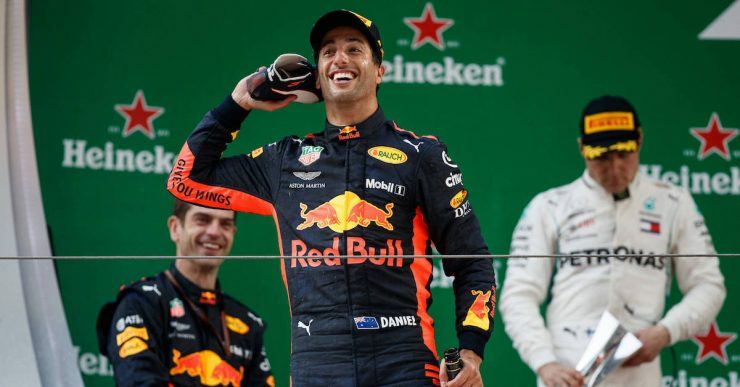 Daniel Ricciardo claimed a sensational victory in an incident-packed Chinese Grand Prix after a bold two-stop strategy paid handsome dividends. The Red Bull driver started sixth on the grid at the 2018 Chinese Grand Prix but forged his way through the field and took advantage of a safety car situation to surge past his Ferrari and Mercedes rivals for an impressive victory, taking the chequered flag from the fighting Finns of Valtteri Bottas and Kimi Raikkonen. 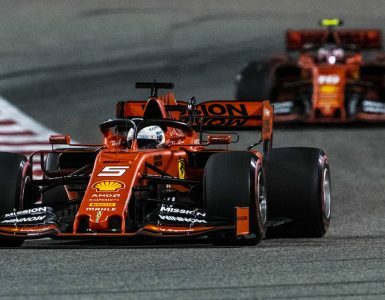 Sebastian Vettel looked set for a strong finish after starting from pole position but was left red-faced after being taken out by the often-exuberant Max Verstappen in the closing stages of the race. It meant that the furious German dropped to eighth place as title rival Lewis Hamilton finished fourth ahead of Verstappen and the impressive Nico Hulkenberg and Fernando Alonso. Carlos Sainz and Kevin Magnussen rounded off the points scoring finishers, Force India‘s Esteban Ocon and Sergio Perez came 11th and 12th. “I don’t know what it is. I don’t seem to win boring races,” said a delighted Ricciardo on the podium afterward. “Twenty-four hours ago I thought I may be starting at the back of the grid so firstly thanks to the boys yesterday. I thanked them after qualifying but today is the real reward for that work so thank you to everyone at Aston Martin Red Bull Racing, the mechanics worked their butts off. 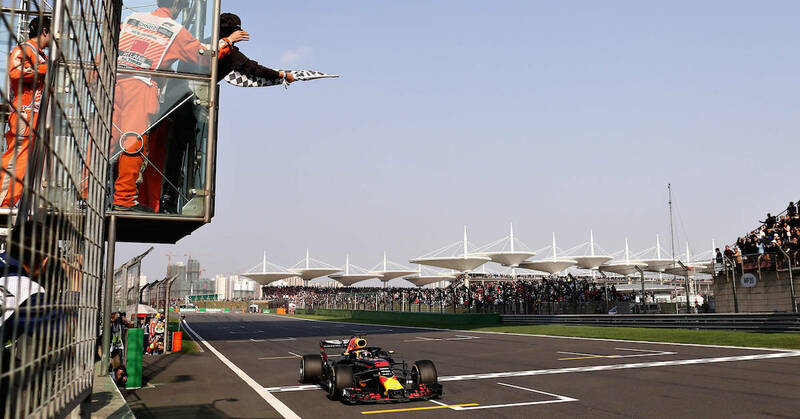 Daniel Ricciardo takes the chequered flag during the 2018 Formula One Chinese Grand Prix. © Red Bull Content Pool. Lars Baron/Getty Images. No driver has failed to win the world championship having won the first three races of the season and it looked odds-on for Vettel in the early stages. 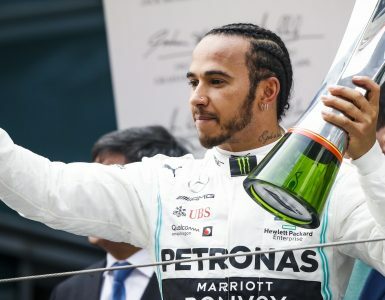 The German made a great start from his pole position but the same could not be said of title rival Hamilton, who dropped to fifth as both Bottas and the flying Max Verstappen made places off the lights to take the second Ferrari of Kimi Raikkonen. 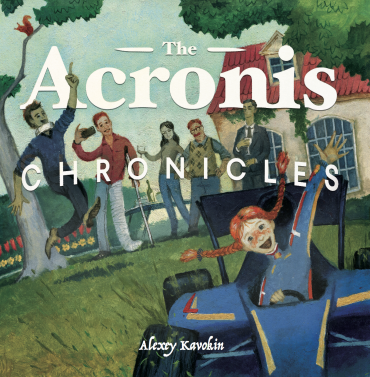 But it was the Acronis-sponsored Williams of Lance Stroll who made the best start of the race, flying through the field to 12th from his disappointing starting position of 18th. He would eventually finish 14th. Back at the front of the field, it soon became clear that the race would again hinge on tyre strategy and a little luck, Verstappen the first of the big hitters to pit, quickly followed by the Mercedes duo of Hamilton and Bottas. The Mercedes undercut worked to full effect, Bottas leap-frogging the later stopping Vettel. Then came the drama. Another safety car situation threw the race up for grabs when hero of Bahrain Pierre Gasly blotted his copybook by taking out teammate Brendon Hartley with a wildly ambitious overtaking maneuver. This time it worked to the advantage of the Red Bulls who saw the opportunity to pit for fresh rubber having already started on an aggressive ultra-soft tyre compound. 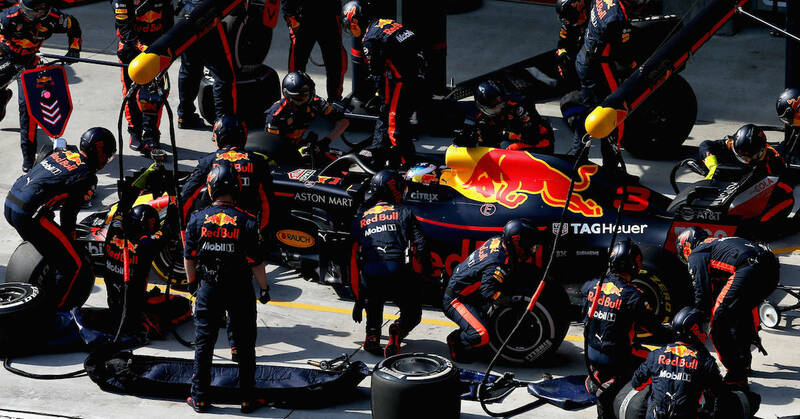 Daniel Ricciardo makes a pit stop for new tyres during the 2018 Formula One Chinese Grand Prix. © Red Bull Content Pool. Lars Baron/Getty Images. It spelled victory for the affable Australian and means that he jumps to fourth in the drivers’ standings. It means that Vettel’s lead at the top is cut to nine points by Hamilton, who is only five clear of teammate Bottas with Riccardo only three behind the Finn. So, in another race decided on the all-important pit stop windows, Ferrari were left to rue a safety car that played to their advantage in Melbourne and an uncharacteristically bad stop for Vettel. Yet it was by no means as bad as in Bahrain, when the unfortunate Francesco Cigarini was left with a broken leg after being caught by the left rear tyre of Raikkonen’s car. As an excellent technical feature from Sky Sports explained, Ferrari have an automatic release system in the pitlane which removes human reaction time by half a second or else it slows the pitstop down. 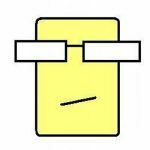 What should happen is that when all four tyres are changed, the wheel gun man presses a button to say that he has finished. 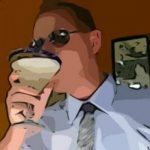 That gives a green light to a computer. When all four wheel guns have green lights, the system automatically drops the car jacks, the driver also gets his green light and off he goes. Ferrari’s system is different in that it relies on sensors to give the driver that green light. One is a proximity sensor that tells if the wheel is on and the other a torque sensor that confirms if the wheel nut is done up tightly. The problem at Kimi’s Bahrain stop was that the left rear tyre was never actually removed because the wheel gun was mistakenly set to tighten up the wheel nut rather than to undo it. 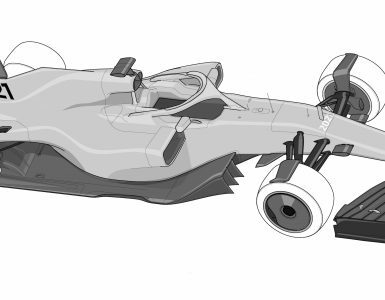 The sensors gave a green light because, as far as they were concerned, there was a wheel on the hub and the nut was tight. But the automation didn’t know it was the old wheel. Before the mechanic had the chance to rectify the problem by manually overriding his green light, everyone else had changed their tyres and given their green lights and so Kimi was off! All in all, there were five human errors. The gun was set to tighten up, not to undo. The gunman didn’t catch the mistake, the rear jack man didn’t catch the mistake, the chief mechanic overseeing the operation didn’t catch the mistake and poor Cigarini was standing in a vulnerable position. Ferrari have now changed their procedure so that the mechanic stands further away just in case the driver gets a green light and added an extra mechanic with a better view of the rear tyres so he can catch any mistakes. The championship battle next moves to Azerbaijan in a fortnight’s time (see 2018 F1 Calendar) when more drama is sure to unfold around the interesting street circuit in Baku. Top image: Daniel Ricciardo on the podium at the Chinese Grand Prix. © Red Bull Content Pool. Lars Baron/Getty Images.